Maximize Your Event Message — Enliven Production Group, Inc.
Events are big purchase items. It can cost a ton to send your people to a distant location, hire keynote speakers and entertainment and feed everyone. But the message you’re delivering at your event is vital to your business and needs to be heard by your entire target audience. For you, and them, in person attendance is important enough to warrant the expense. That’s the theory, anyway. In reality, costs and/or budget restrictions may sometimes limit the number of attendees. One effective and efficient way to maximize the delivery of your message is to invite those in your target audience who can’t attend in person to participate virtually. Naturally, attending in person provides the most impact – there are many intangible benefits to going to a live event. Read about them here and here. Ultimately, though, you’ll have to decide who should attend in person, and who joins in virtually. Webcasting is a common virtual communication method. If you’re not familiar, webcasting captures video and/or audio of the event, or select portions of the event, and streams (broadcasts) them over the internet. This content can be delivered “live” as the event is taking place, recorded to “simulate live,” or recorded for viewers to watch later “on demand.” Webcasting can be set up as a service you provide for your viewers, or as a marketing opportunity where the audience pays to view the content, or both. 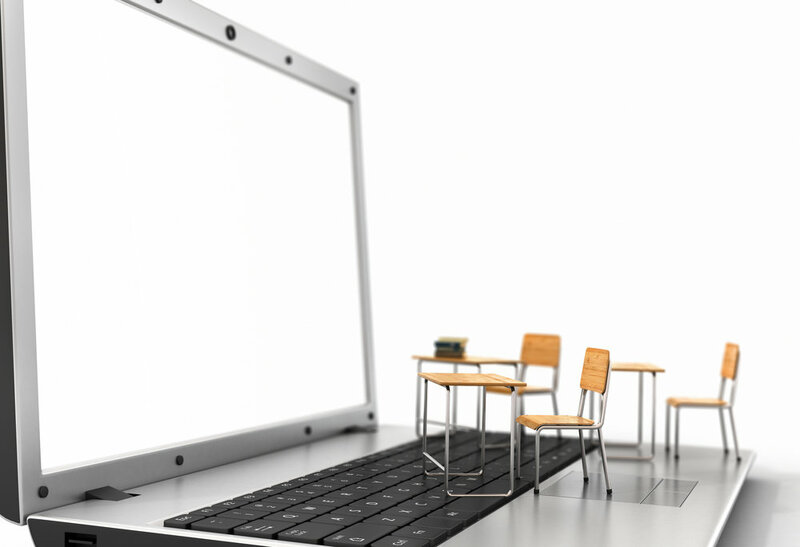 Webinars on the other hand, provide live, interactive capabilities such as Q&A sessions, polling and surveys. Sometimes there’s confusion between the purpose of a webcast and a webinar. Most believe webinars are designed for medium to smaller audiences, while webcasts are designed for larger audiences, allowing them to watch and/or listen only. Because of these perceptions, this is typically how each are used. In truth, both can provide the same functionality. What you do simply depends on the software’s available features. Podcasts are another way to share captured audio content from your event. Like recorded webcasts, podcasts are downloadable and therefore can be heard “on demand.” Since podcasts can technically provide video as well, they also blur the distinction between other virtual mediums. They’re just more commonly used for audio content. Another method for audiences to participate virtually is through an event app, provided it has the right features. Enliven’s customizable event app can provide important meeting documents like event highlights, changes, and announcements. And it can deliver them at scheduled times or on demand. Interactive components such as Q&A sessions, polling, surveys, and social media interactivity can be included, as can many other features, making it a great choice for those who attend and those who don’t. Enliven Production Group specializes in providing virtual, as well as many other services (watch our short videos to learn more here). Let us help you maximize your event message, whether delivered in person or virtually, live or at a later time.